The 2015 Chablis 1Er Cru Fourchaume comes from eight parcels on marn soils within the lieu-dit of Vaulorent. 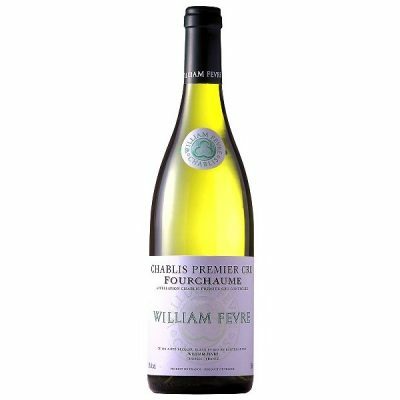 It has a delightful bouquet with scents of fresh pear, a hint of marzipan; it is sweet and charming while retaining Chablis-like austerity and poise. The palate is well balanced with crisp acidity, well poised with a touch of salinity developing towards the harmonious finish. This is another excellent wine from William Fevre.